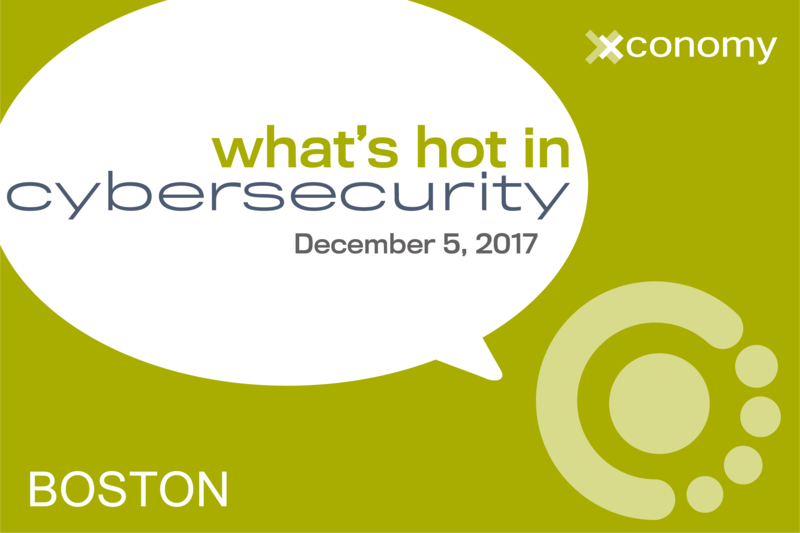 Next week Xconomy will host our second cybersecurity conference, “What’s Hot in Cybersecurity”—and we’re offering you a chance to save $145 if you register now. The afternoon conference features spotlight talks, fireside chats, and panel discussions that will address how top names in cybersecurity are working to advance the field. It all takes place on Tuesday, December 5, at the WGBH offices in Brighton, MA. How are cybersecurity companies and their customers adjusting to an era of widespread hacking and threats? What new technologies and cyber risks are coming down the pike for organizations of all sizes? And, as investment in security tech seems to be peaking again, what are the greatest opportunities and pitfalls for startups and venture capitalists? Come explore the answers to these questions and much more. Visit our event page for the full agenda and register today to save $145.